By 2025, Australia’s marine industries will contribute around $100 billion each year to our economy, with our oceans and coasts providing a further $25 billion worth of ecosystem services, such as carbon dioxide absorption, nutrient cycling and coastal protection. This marine economy is projected to grow three times faster than Australia’s gross domestic product over the next decade, more than doubling its 2012 contribution of $47.2 billion. Global ocean economic activity is estimated to be in the realm of USD $3–5 trillion. 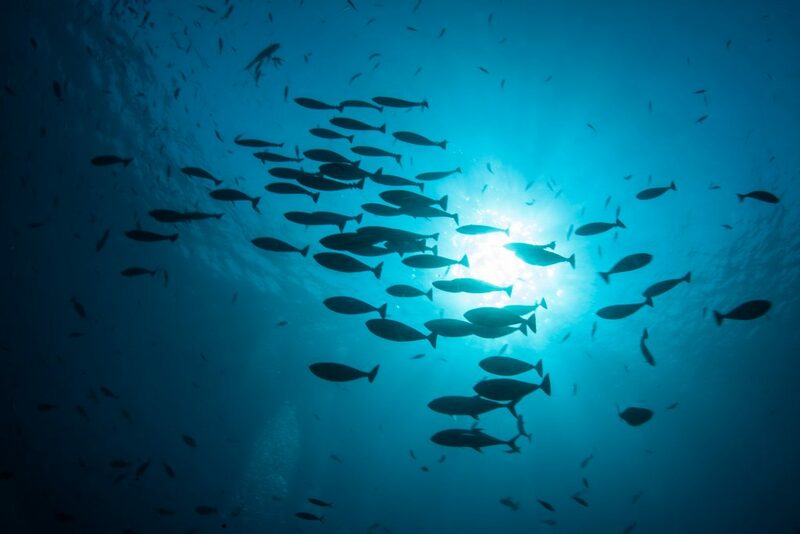 The economic potential of the world’s oceans is significant; countries and businesses are increasingly thinking about how to tap ocean resources for economic growth and investment. However, unchecked economic ocean activity poses a real threat to the ecological health of the world’s oceans. 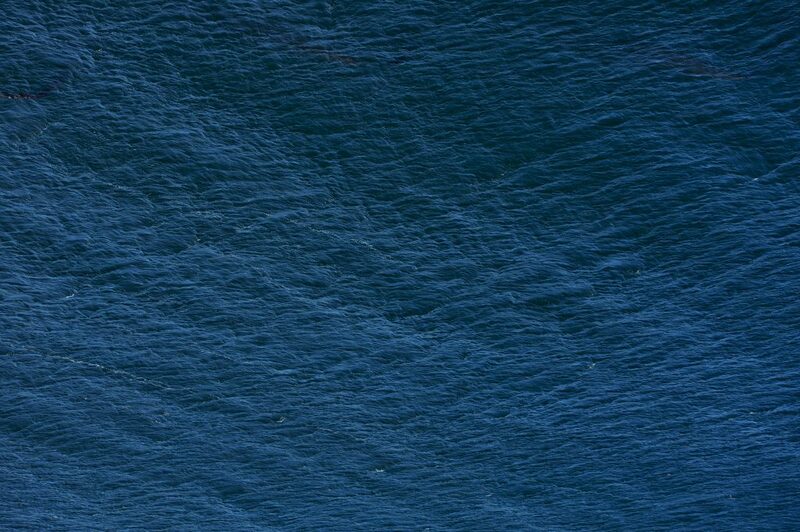 Our oceans are increasingly under stress. 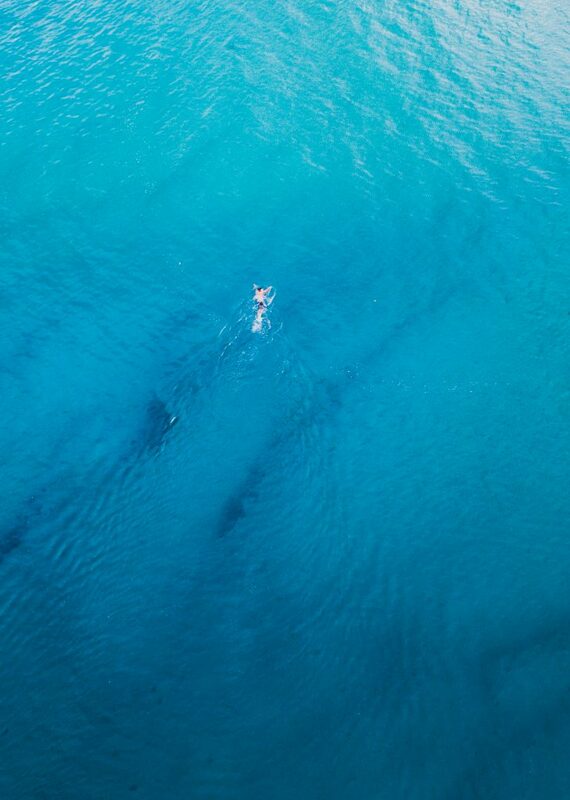 A blue economy is one which strikes the right balance between reaping the economic potential of our oceans with the need to safeguard their longer term health. A blue economy is one in which our ocean ecosystems brings economic and social benefits that are efficient, equitable and sustainable. 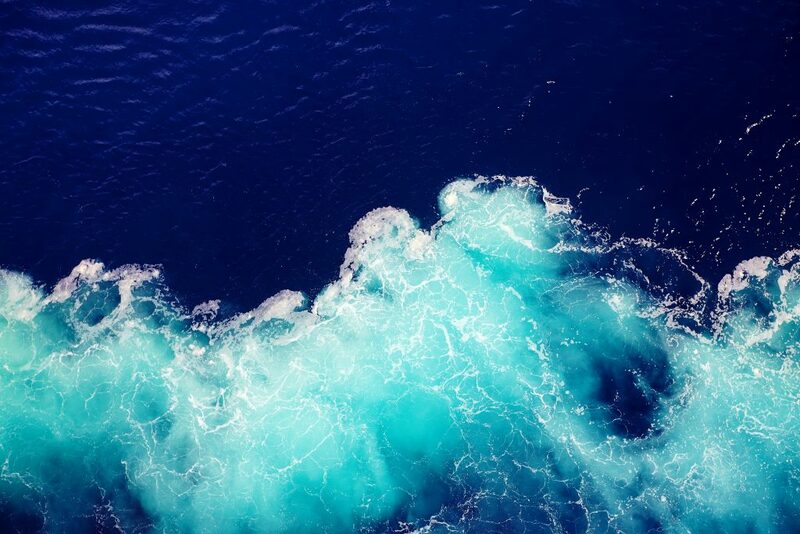 The Australian Institute for Marine Science's Index of Marine Industry assesses the contribution of Australia’s “blue economy” to the nation’s economic bottom line. 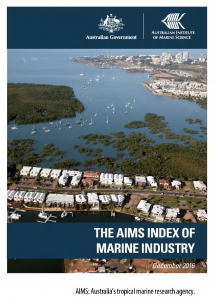 The AIMS Index provides an estimate, based on accessible economic data, of the income that is directly earned by Australian marine-based industries. The methodology used to produce this estimate facilitates comparison with similar data from other economic sectors. These reports are available here. The National Marine Science Plan and the Committee will help Australia realise the triple-bottom-line benefits of our marine estate while protecting the values and natural assets we all hold so dearly. 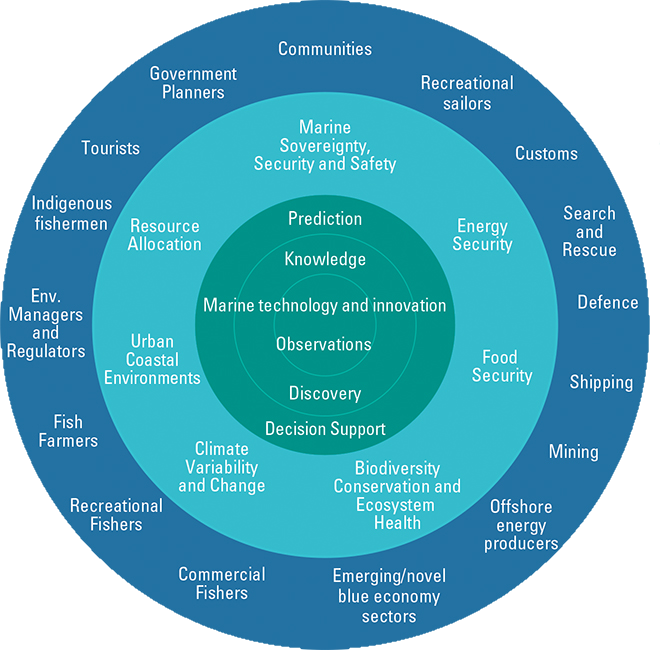 So what will 2025 look like when the National Marine Science Plan is delivered? 1. Australia’s blue economy will reach its $100 billion per annum growth potential, and ocean ecosystem services will be maintained. Australia’s diverse portfolio of existing and emerging marine industries will drive this growth in response to evolving economic, social and environmental conditions. long-term sustainability of Australia’s marine world heritage and growth in tourism, one of our largest and most valuable marine industries. 2. Decision-making by governments, nongovernment organisations and industries will be efficient, effective and more likely to be built around concensus. This will be based on greatly improved, openly available data as well as better understanding of the cumulative impacts of development, climate change and socioeconomic factors on marine ecosystems. Our decision-support tools will deal explicitly with uncertainty and enable evaluation of trade-offs between multiple uses. We will also determine the cumulative impacts of multiple stressors and inform community debate regarding ‘social licence to operate’. 3. Iconic systems, such as the Great Barrier Reef, Ningaloo Reef and Antarctica, and multiple-use systems such as marine parks, key estuaries, and the urban coastal ribbon, will enjoy longterm health and sustainable use. Enhanced scientific information and improved environmental management performance will support this development. Robust and fit-for-purpose long-term monitoring programs on urban and agricultural catchments, sewage outfalls, ports, coastal development and marine protected areas will provide an evidence base for evaluating the performance of environmental regulations and conditions and effective adaptive management. These will reduce the risks of environmental damage and provide early warning when ecosystems become severely degraded or near tipping point, and thus reduce the huge costs associated with remediation. 4. We will increase operational safety, reduce costs and improve planning decisions of marine industries through enhanced prediction of ocean currents, sea state and ocean health. the offshore engineering industry, which can reduce costs incurred by over-engineering platforms and sub-sea structures. 5. Industries and governments will reduce disaster risk associated with extreme events and sea level rise through greatly improved information and intelligence on the oceans, climate variability and change. Improved ocean observations, climate systems modelling and climate adaptation strategies will benefit every Australian as well as many different industry sectors, such as insurance, energy, water, infrastructure and health. managers of infrastructure, fisheries and marine parks, aquaculture producers, and the tourism industry, who will benefit from improved estimation of warming trends and impacts, allowing them to plan and adapt their businesses to new states. 6. We will discover potential new hydrocarbon reserves, seabed mineral deposits, bioproducts, fisheries and other biological resources, along with hundreds of new species, habitats and ecosystems. We will do this by doubling (to 50 per cent) the proportion of our marine estate that has been multi-beam swathe mapped, and by conducting multidisciplinary baseline surveys. New observing and monitoring technologies will extend our exploration and monitoring capability, and reduce the cost per data point. By building a comprehensive knowledge of our marine estate, we will also demonstrate a national commitment to use and manage our marine assets, and help meet under international obligations under the United Nations Convention on the Law of the Sea. 7.  End users in the public, industry and community sectors will increasingly work together with the marine science community as part of major collaborative programs. These programs will address national priority needs, enhance international relations, and build marine science’s reputation for ‘walking the talk’ in aligning our research to improved triple-bottom-line benefits. 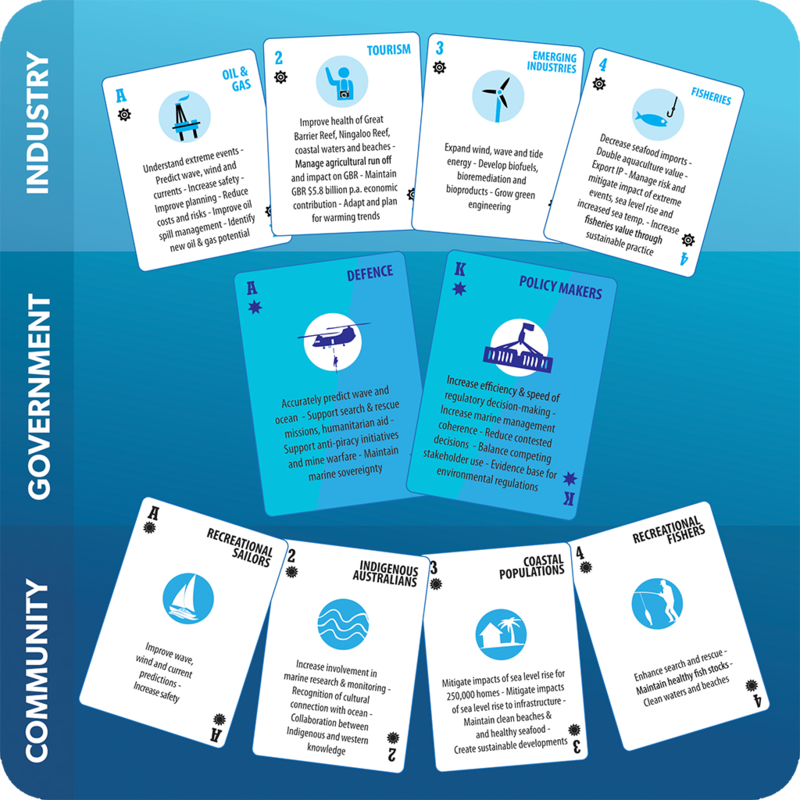 HOW CAN AUSTRALIAN MARINE SCIENCE CONTRIBUTE TO THE BLUE ECONOMY?